What Is Your Primary Language of Appreciation? Not surprisingly, a book called “The 5 Love Languages: The Secret to Love That Lasts” sold more than seven million copies and was translated into more than forty languages. 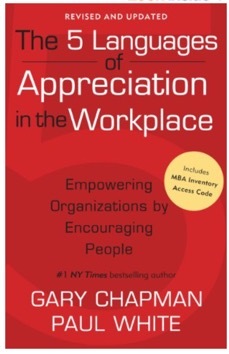 My new favourite book “The 5 Languages of Appreciation in the Workplace” is based on the key concepts and how they apply to the workplace. I am sure they will resonate with school leaders and can transform school cultures. 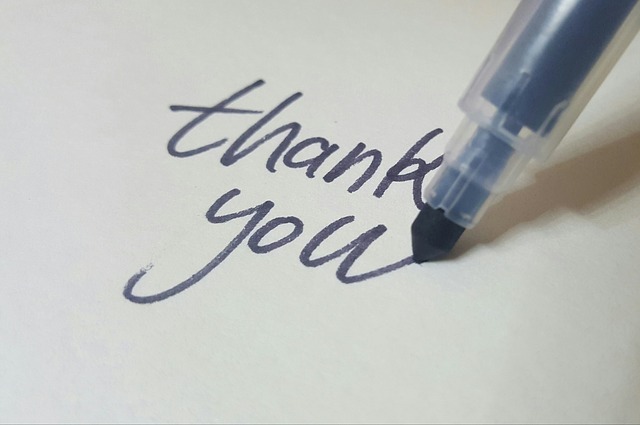 In the workplace, we call it language of appreciation rather than the language of love but the value of matching how we show our appreciation to how colleagues like to be appreciated, are just as relevant. The key concepts are that staff who feel appreciated by the people they work with, including their colleagues and their boss, enjoy their work more. All of us expect to get paid for the work we do. However, the number one factor in job satisfaction is not the amount of pay but whether or not the individual feels appreciated and valued for the work they do. According to Chapman and White, each person has a primary and secondary language of appreciation. Although we will accept appreciation in all five languages, we will not feel truly encouraged and appreciated unless the message is communicated through our primary language. When messages are sent repeatedly in ways outside of our primary language, the intent of the message “misses the mark and loses impact. We all tend to communicate to others in ways that are most meaningful to us – we “speak our own preferred language”. However, if that is different to the preferred language of appreciation of the other party, our message is likely to miss the mark. The most effective communication of appreciation and encouragement occurs when the message is sent in the language of appreciation most valued by the receiver. I’d highly recommend buying this book and reflecting on how you can improve morale in your school through matching the preferred language of your team members with the way you show your appreciation. It certainly is a case of one size doesn’t fit all. The first step is understanding the five languages. The next step is knowing your team members well enough to know their preferred language. The book comes with a token to undertake an online inventory to identify your preferred language for receiving appreciation.